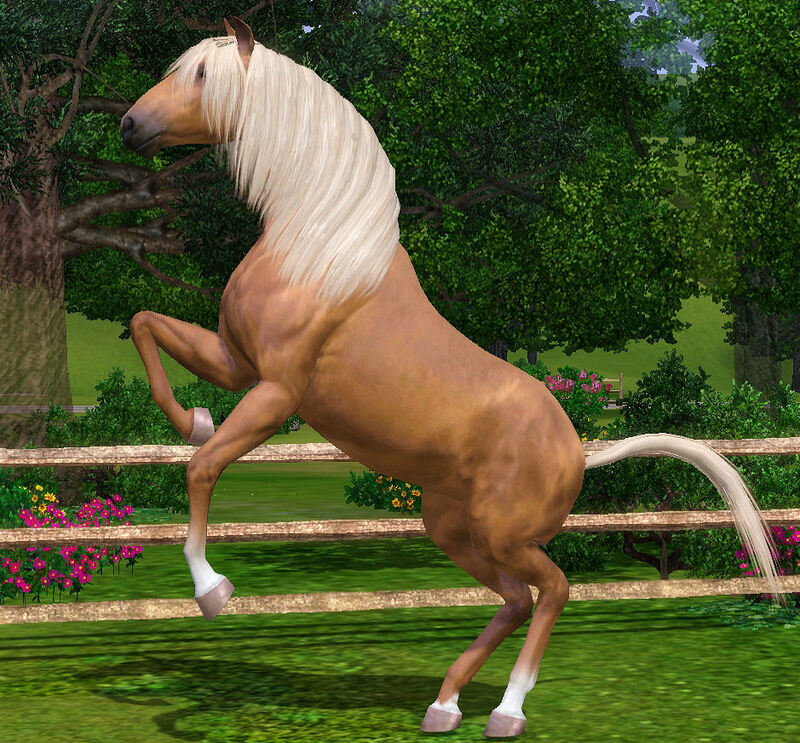 I've made a new pose pack for your adult horses. 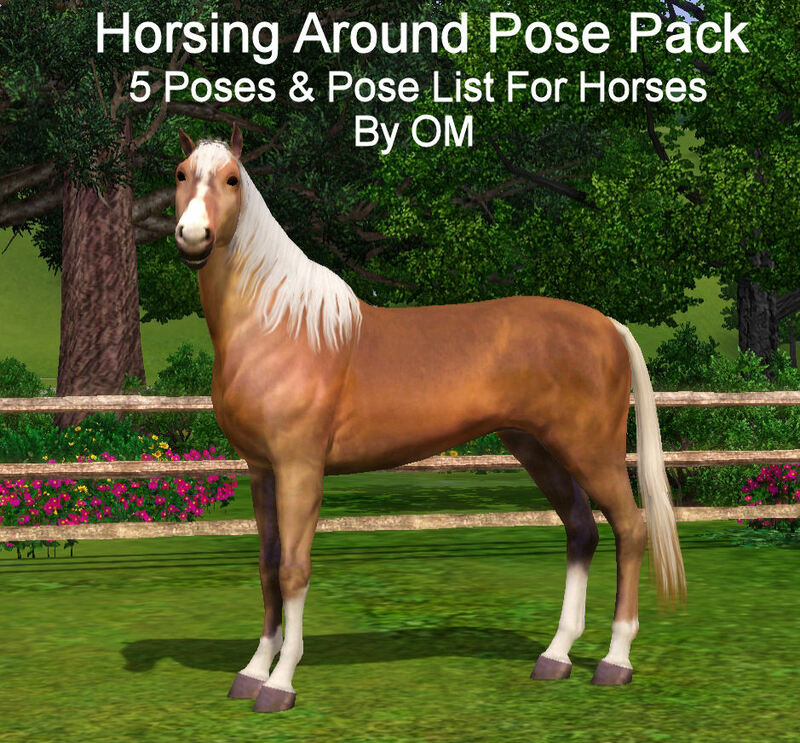 It has 5 poses and a pose list. Download it here. 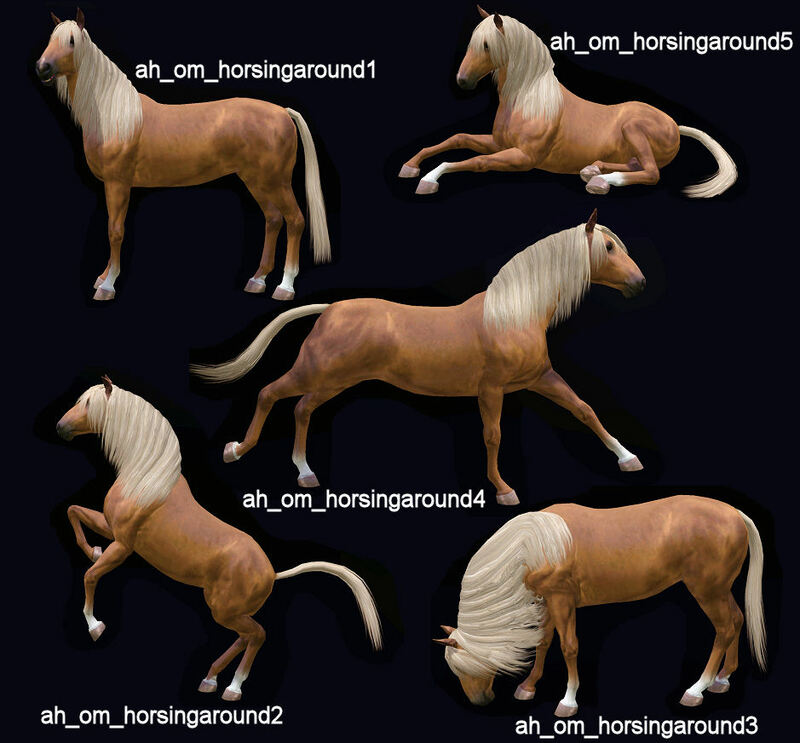 The last picture shows all the poses and the download is below the pictures. I hope you will enjoy it.